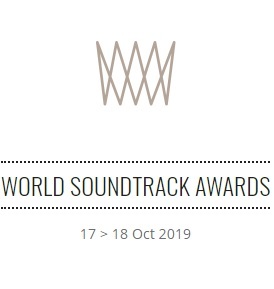 The World Soundtrack Academy released a second wave of nominees for Discovery of the Year, the SABAM Award for Best Young International Composer and Public Choice Award. 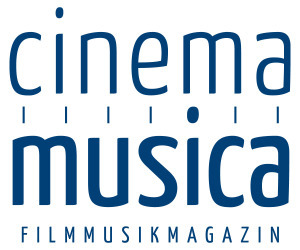 Last month the nominees for Best Film Composer, Best TV Composer and Best Original Song were revealed. The WSAwards aims at supporting film music, sound design, composers and their worldwide promotion. Over the past 16 years the WSAcademy has grown into a group of 370 international professionals nominating through several rounds of voting. As previously announced, The Lifetime Achievement Award will be presented to Ryuichi Sakamoto, following the festival’s spotlight on Japanese cinema. 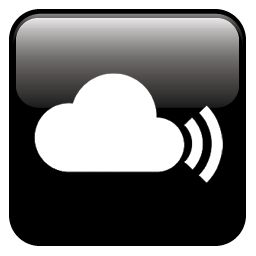 A selection of his and the TV composers’ work will be performed by Brussels Philharmonic and the Flemish Radio Choir, conducted by Dirk Brossé. 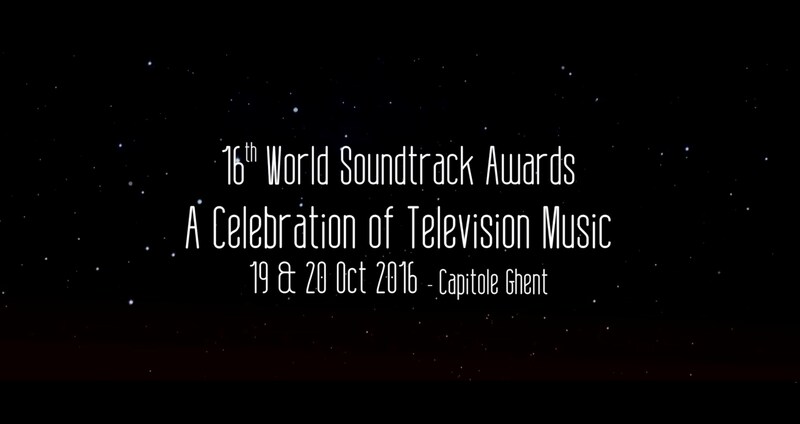 The following day, a TV music concert, including both classic and contemporary TV-tunes, all performed by Brussels Philharmonic conducted by Dirk Brossé, is organized on Thursday 20 October 2016.